ChicExecs secured FFTOB, The Original Firefighter Turnout Bag in Home Business Magazine. 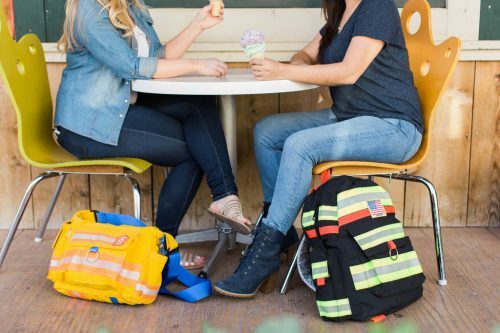 Firefighter Turnout Bags turns old or retired fire gear into fashion. Shop all FFTOB products at firefighterturnoutbag.com.